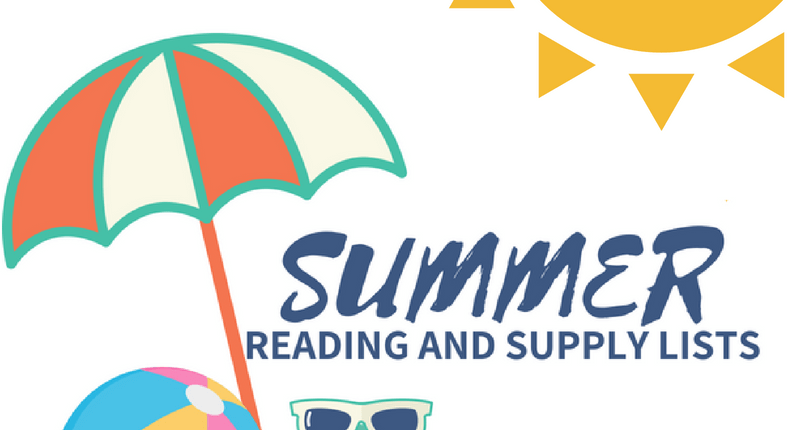 Here are the summer reading lists and supply lists for the 2018-2019 school year. Click the button for your class and print the PDF. Get Computer Training for Free!